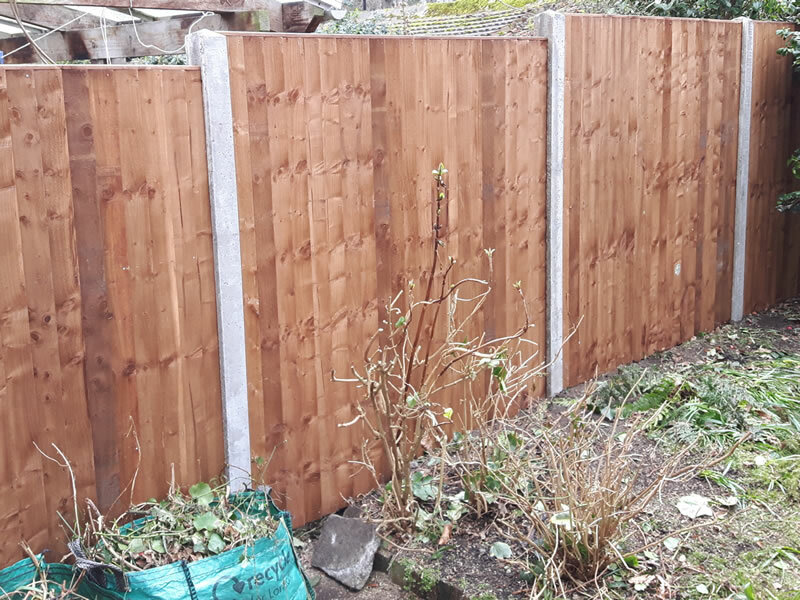 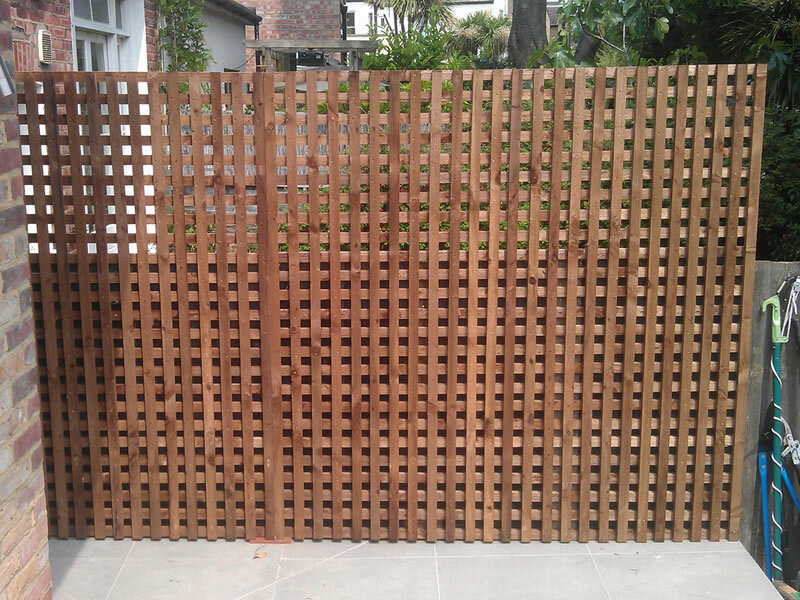 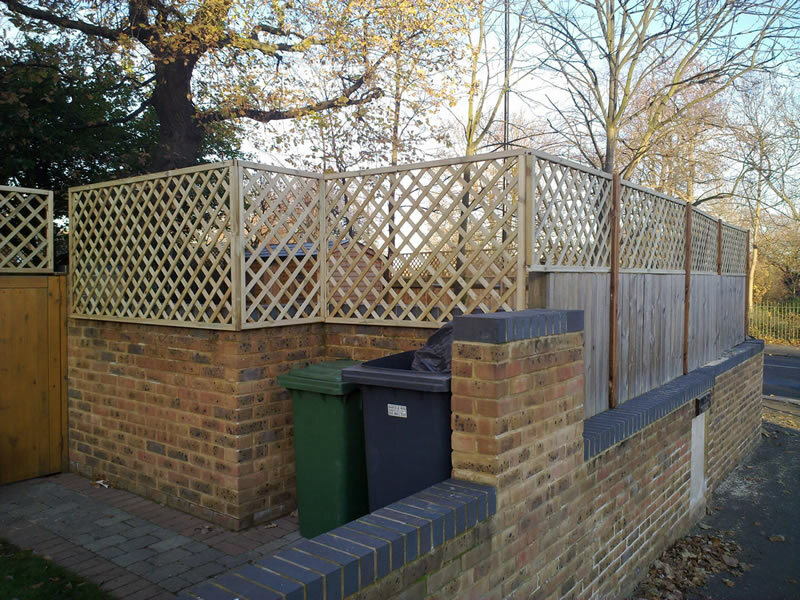 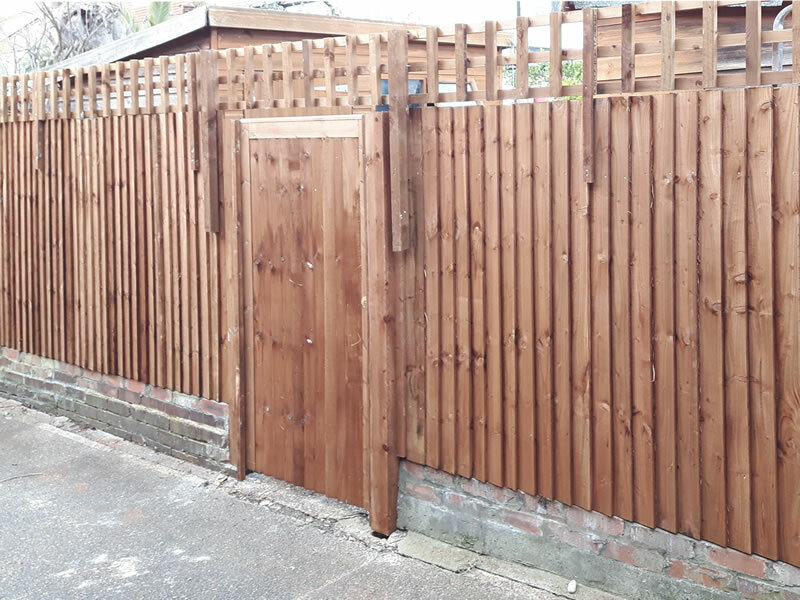 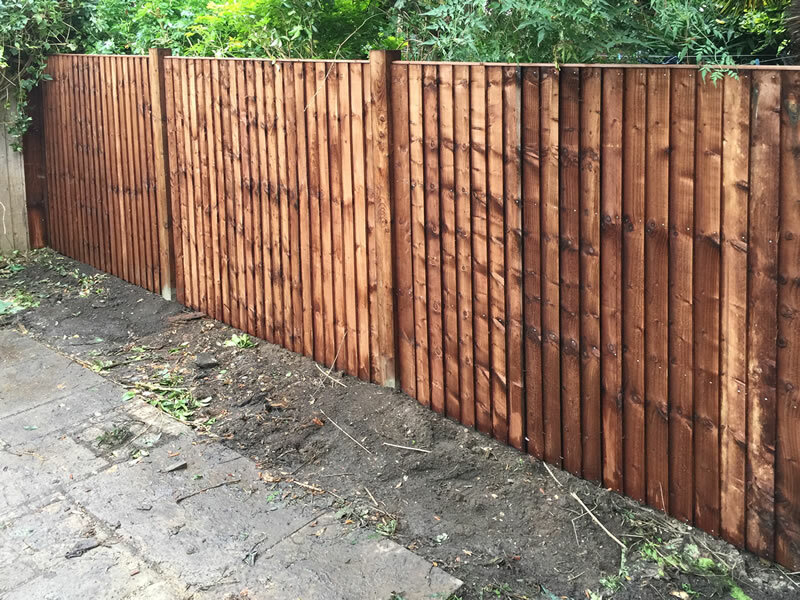 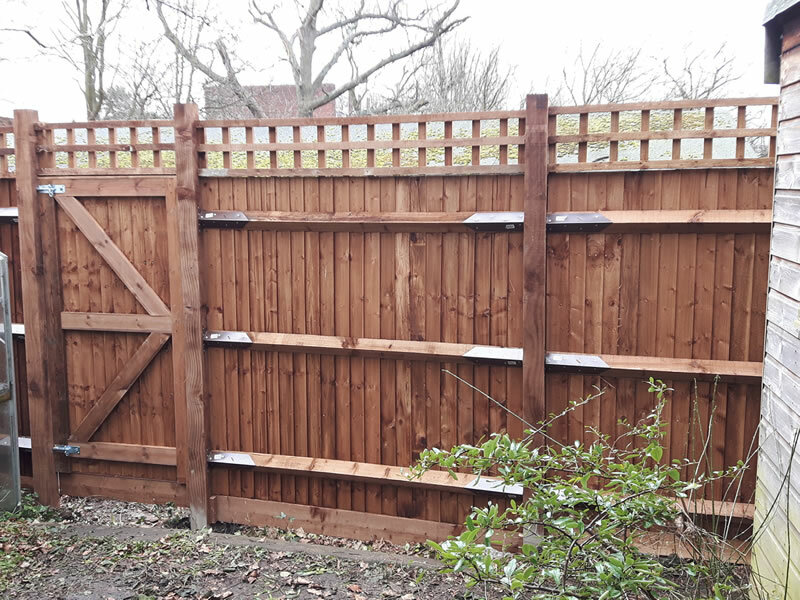 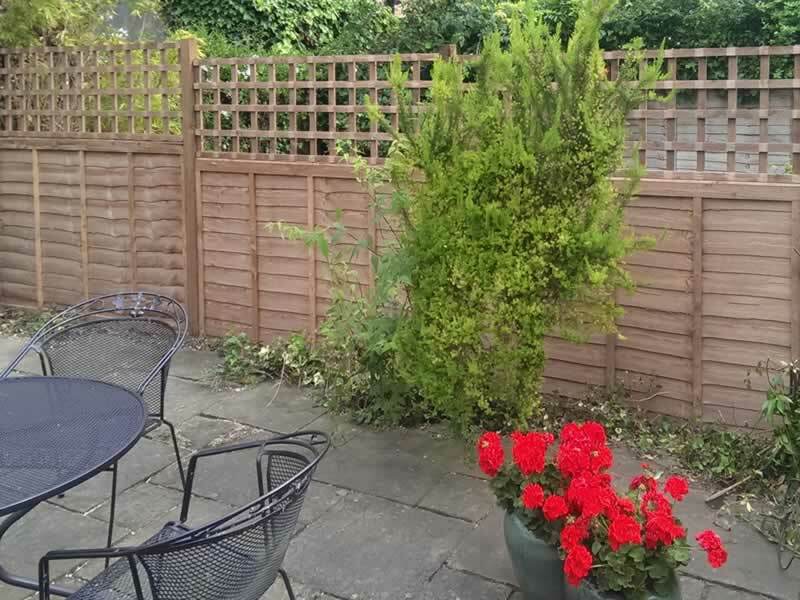 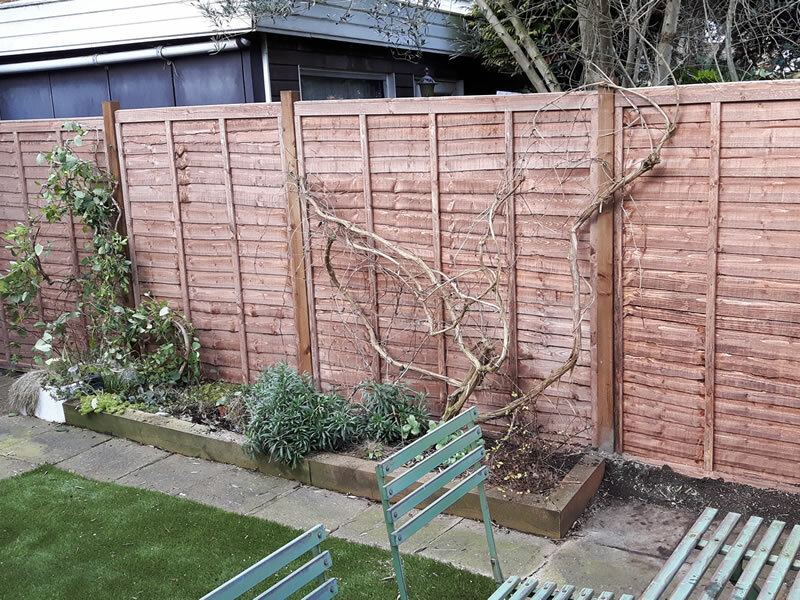 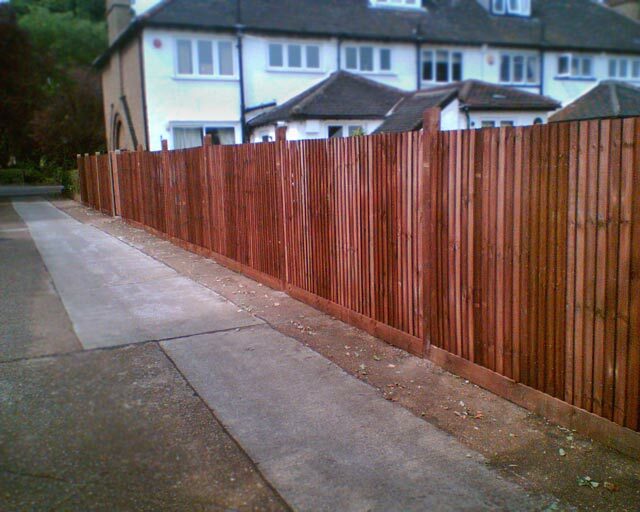 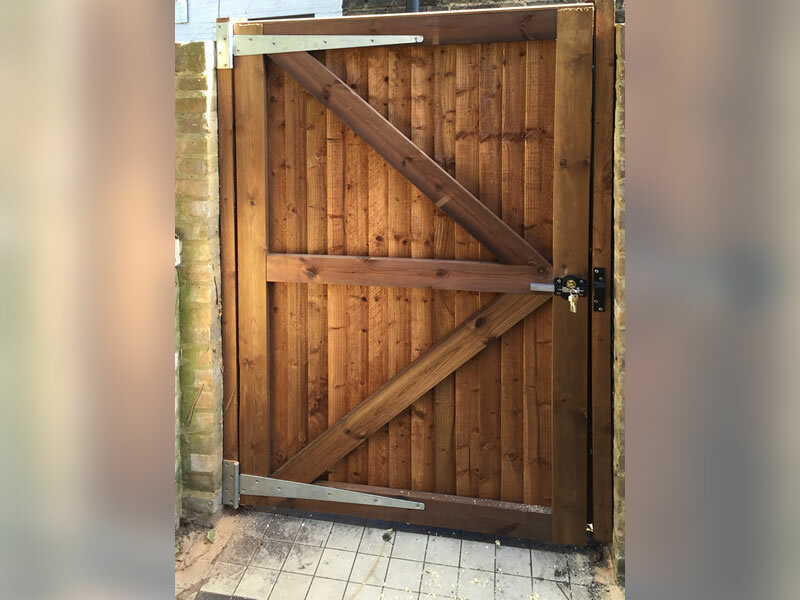 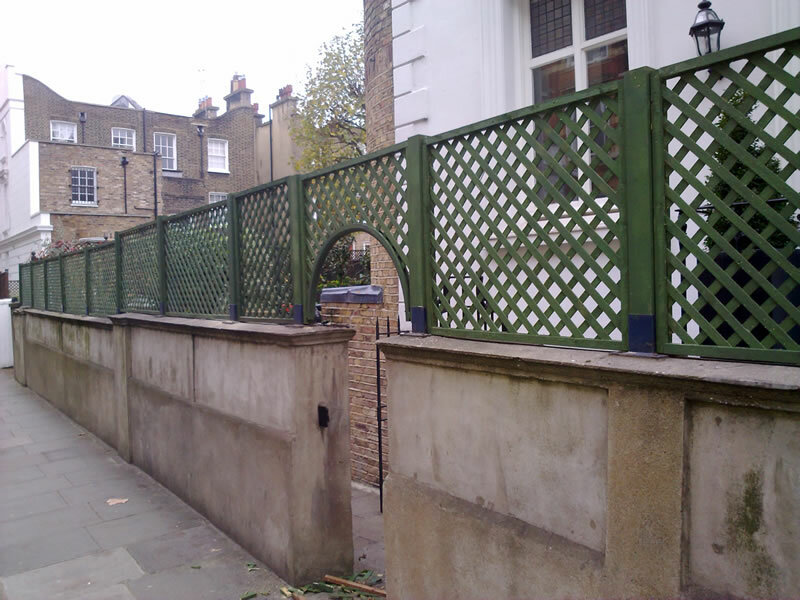 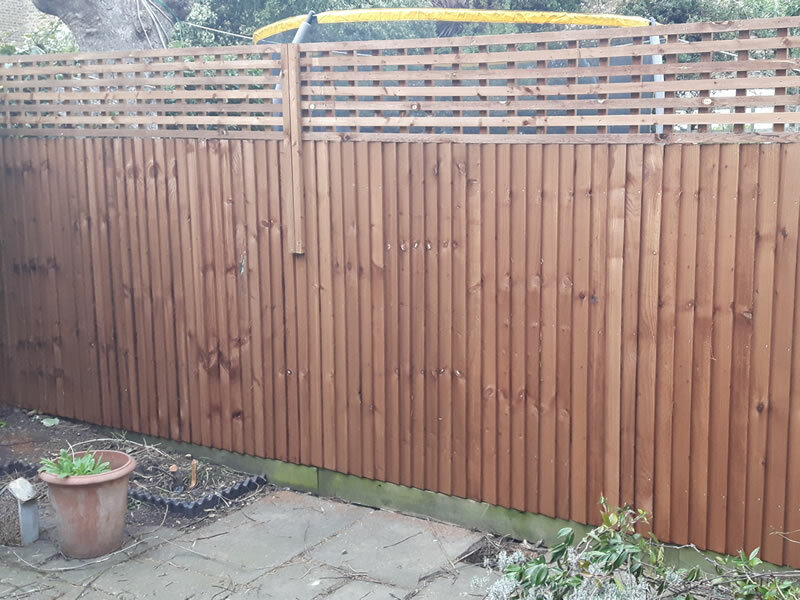 We cover Chiswick and West London areas and are the residential fencing experts with hundreds of satisfied customers in West London. 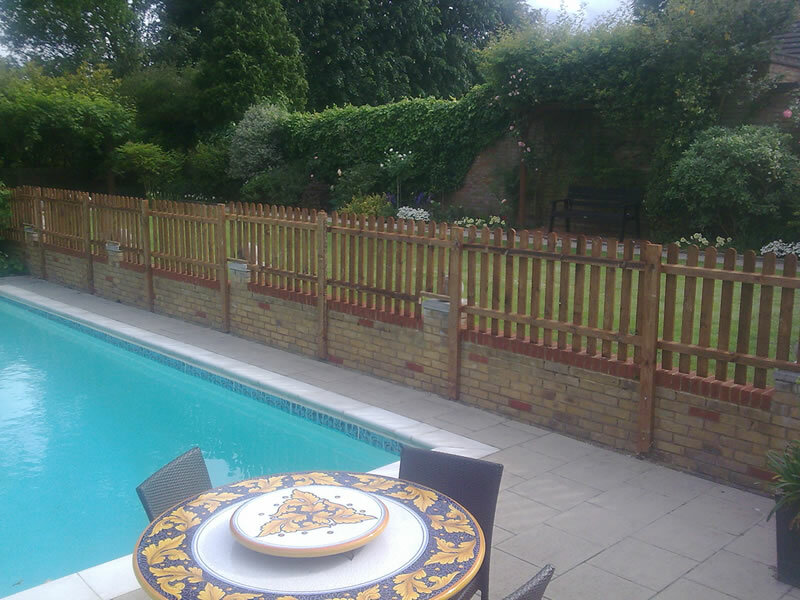 Our aim is to provide a prompt, professional service with complete customer satisfaction. 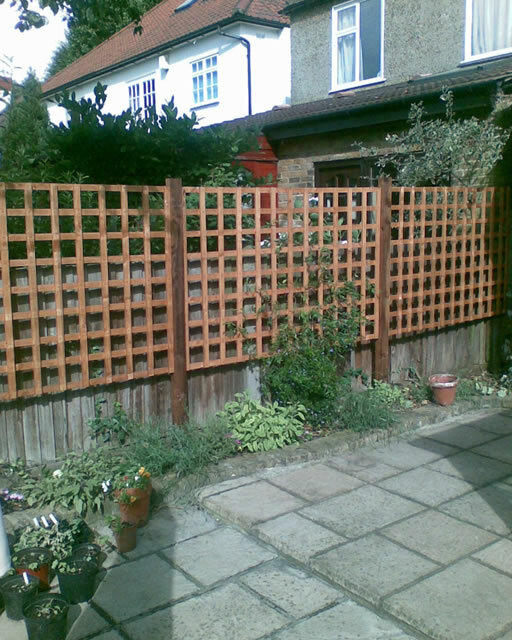 Please call David on 07961 855236 for an estimate and site visit. 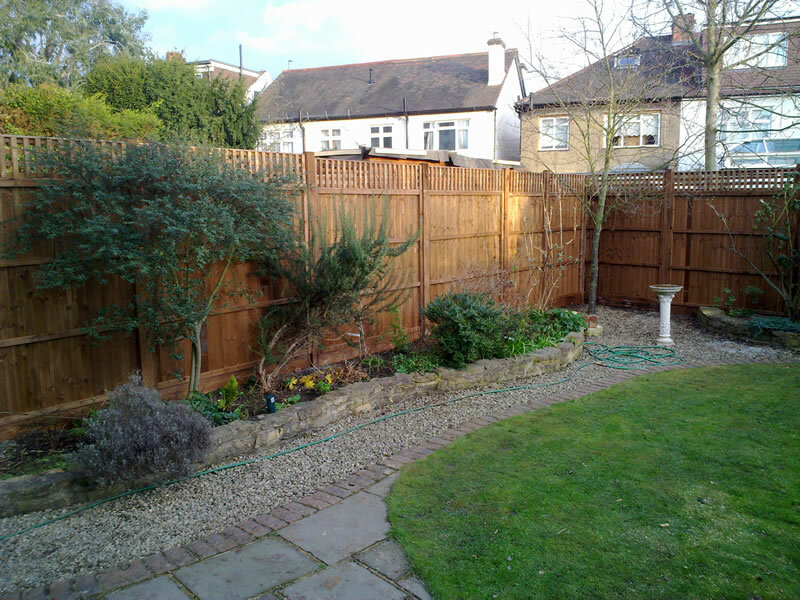 A written quotation can be provided for a small fee of £20. 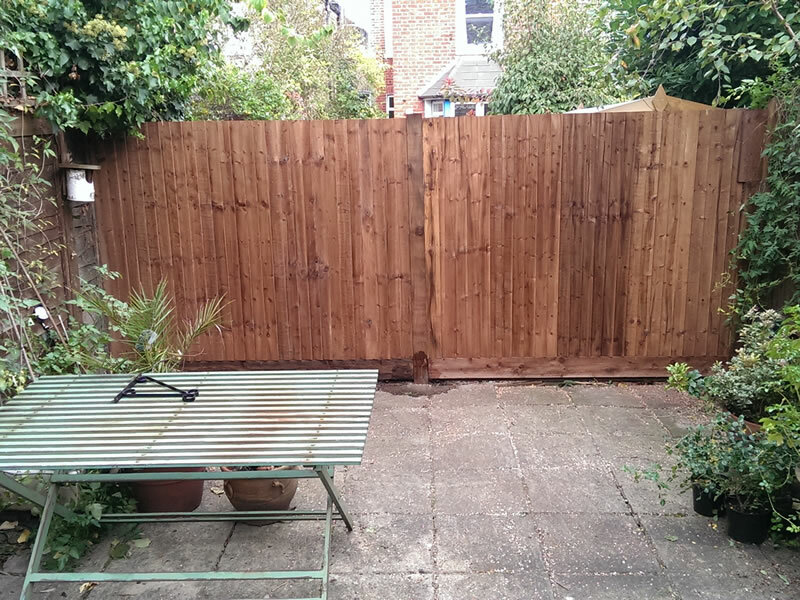 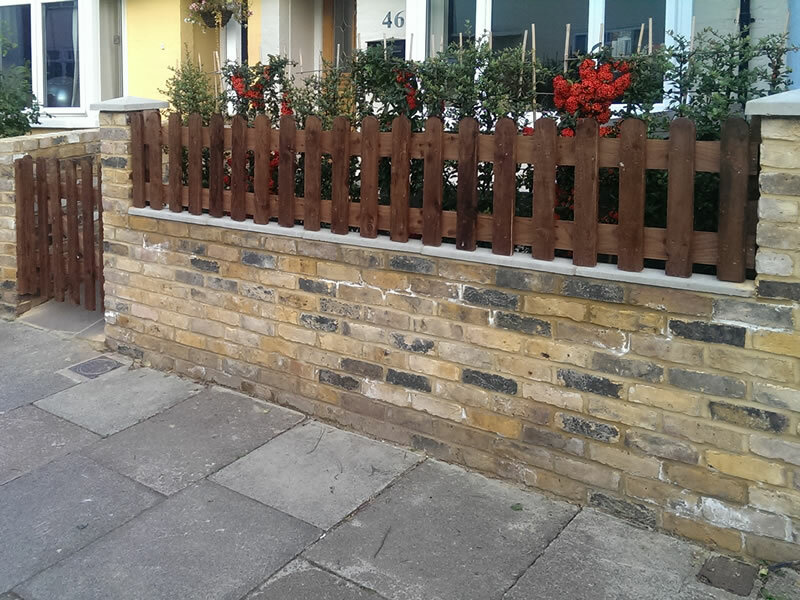 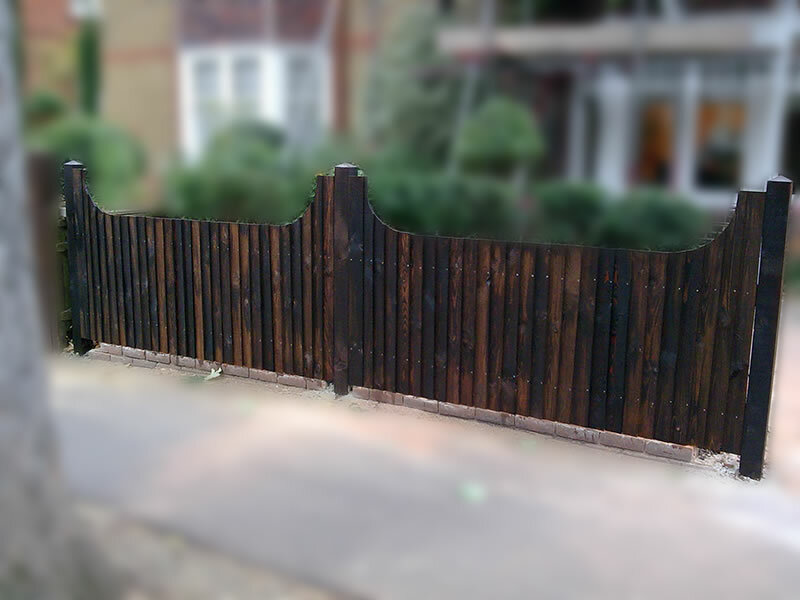 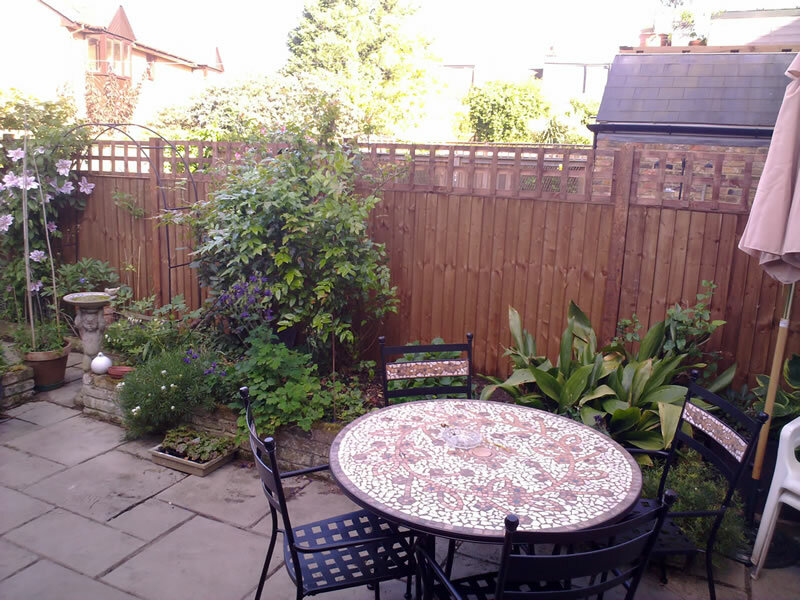 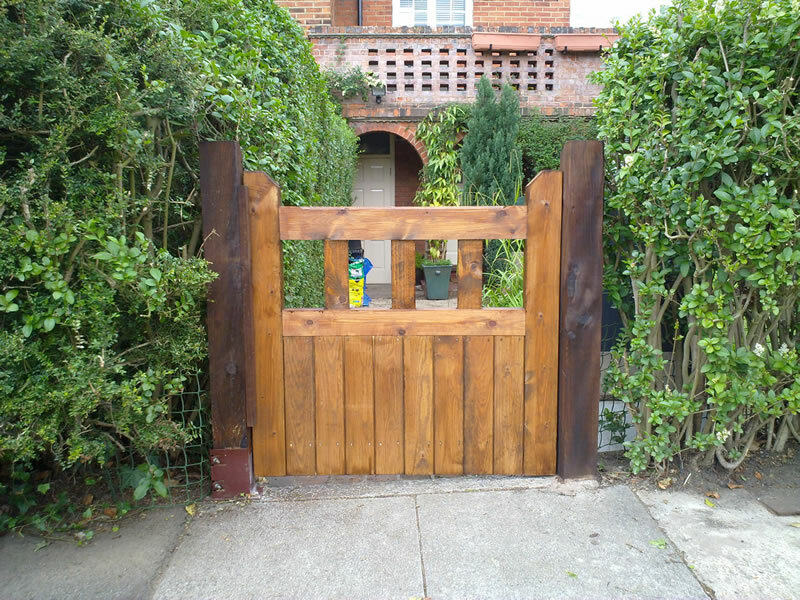 Need a fence installed but not in Chiswick? 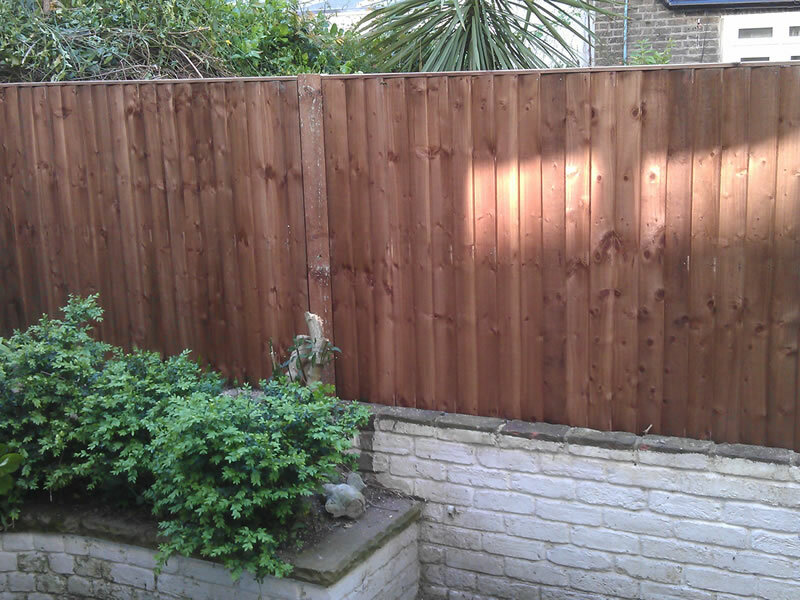 That's no problem! 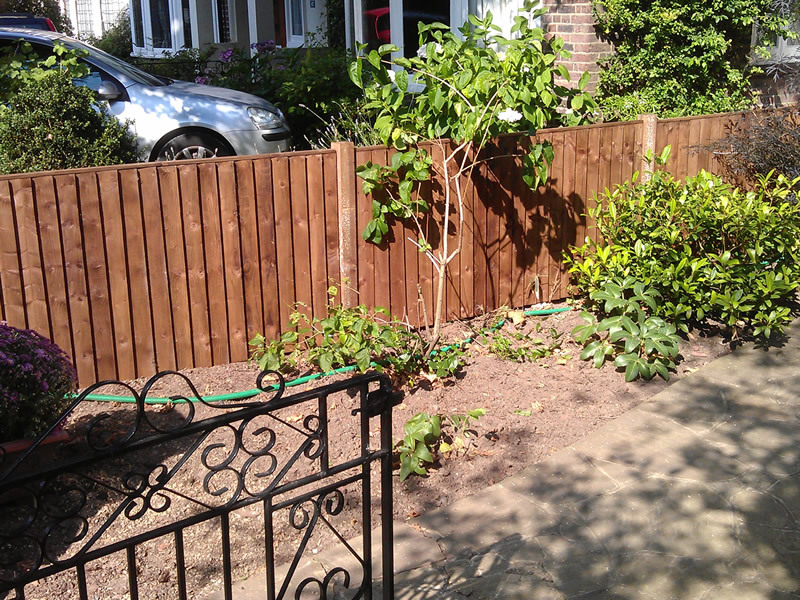 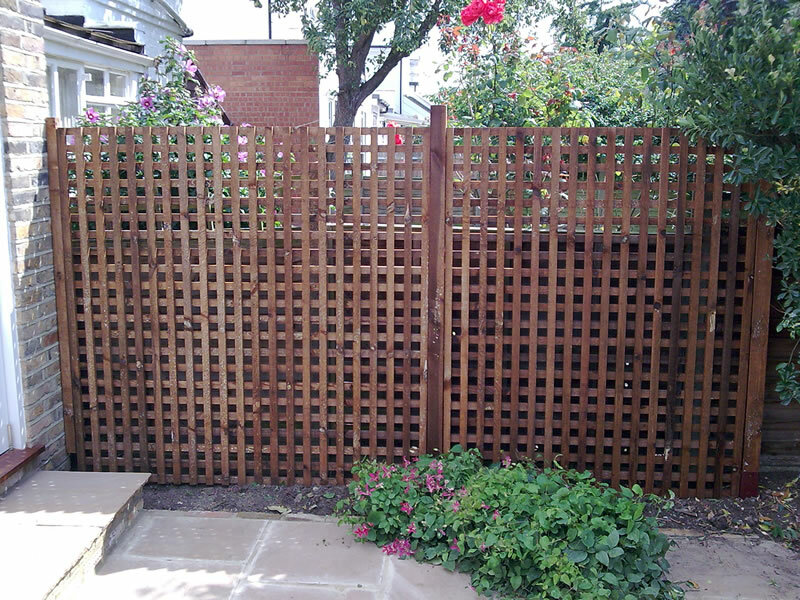 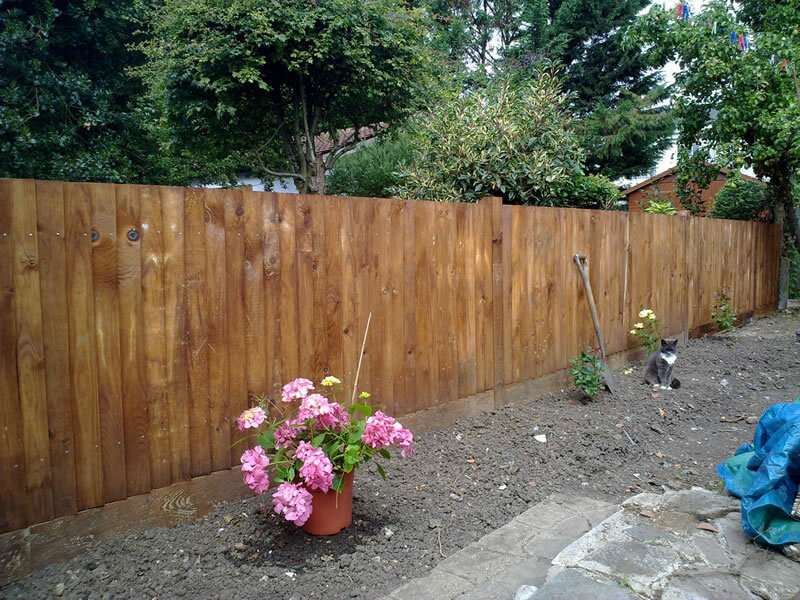 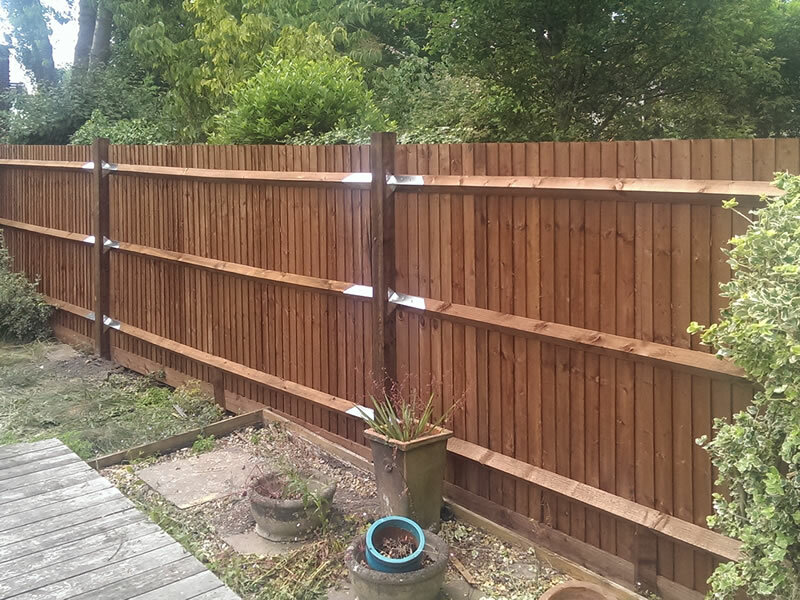 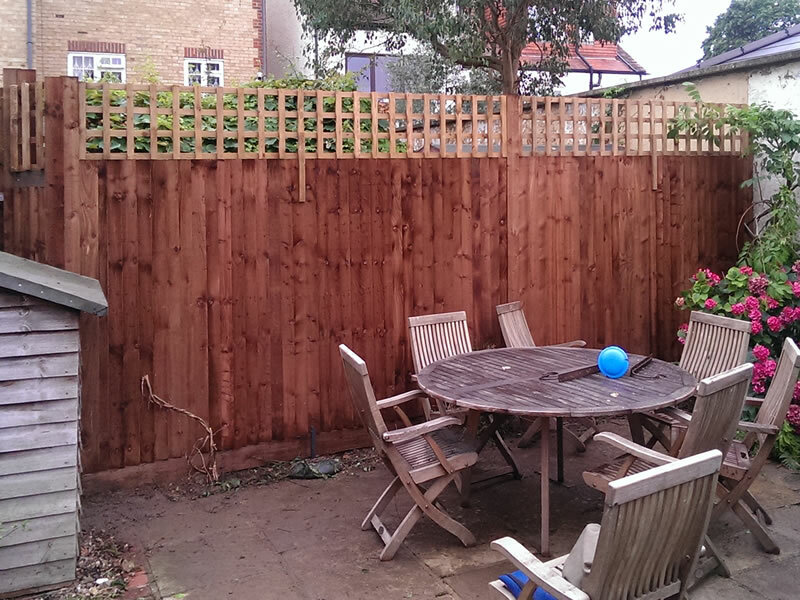 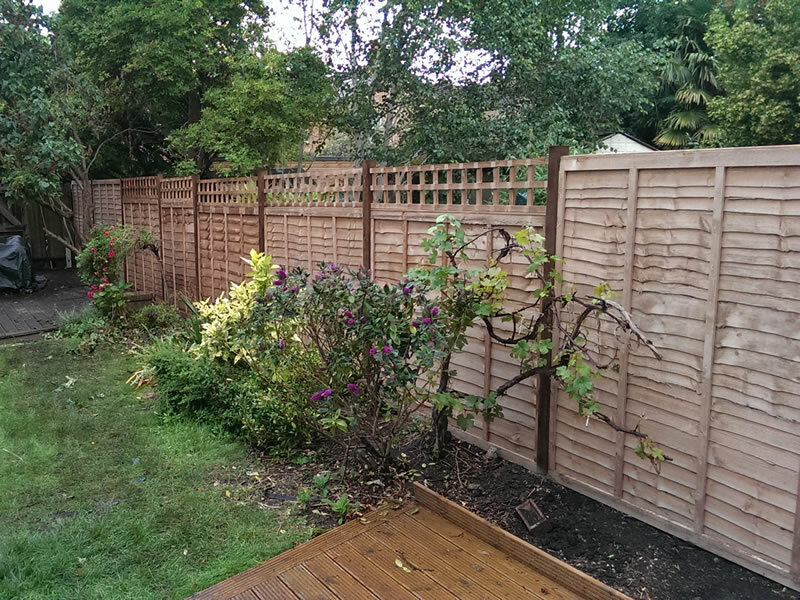 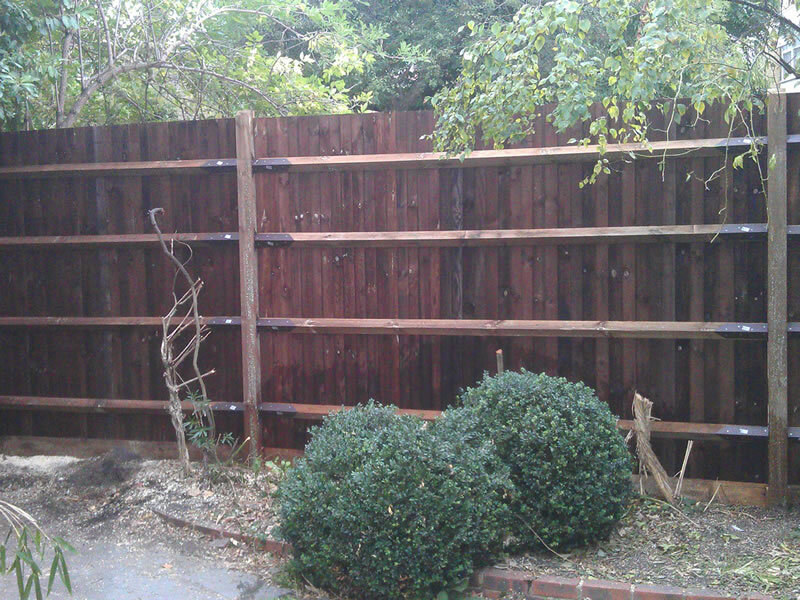 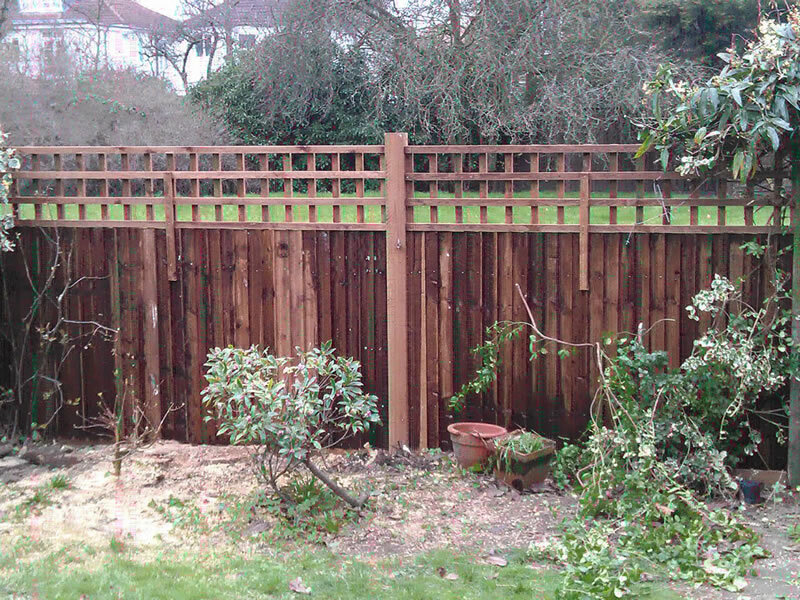 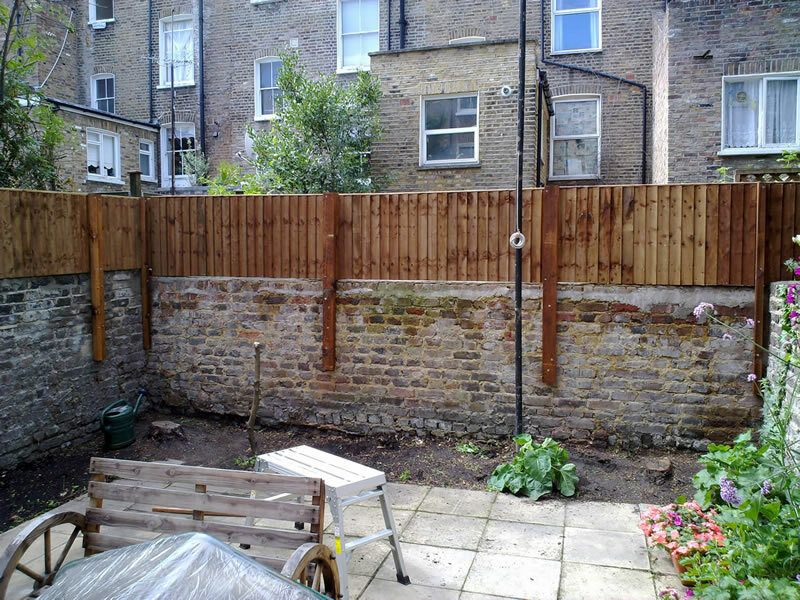 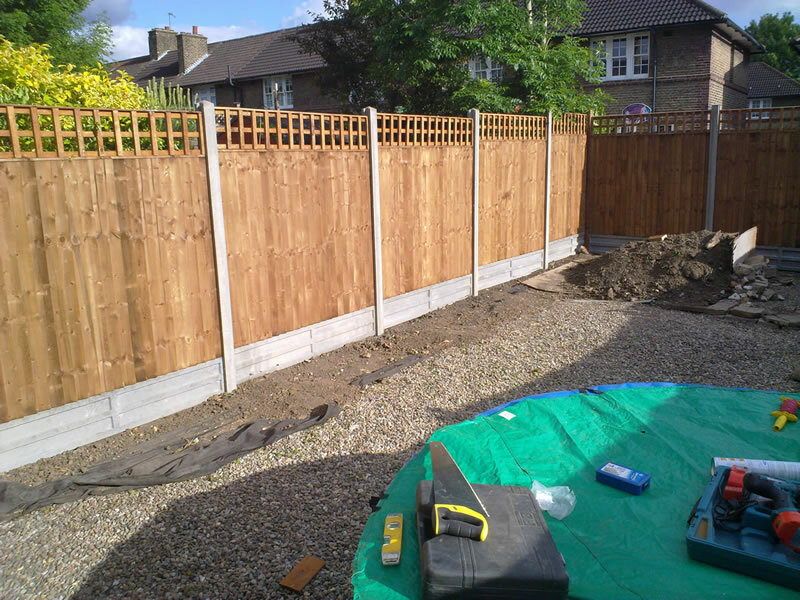 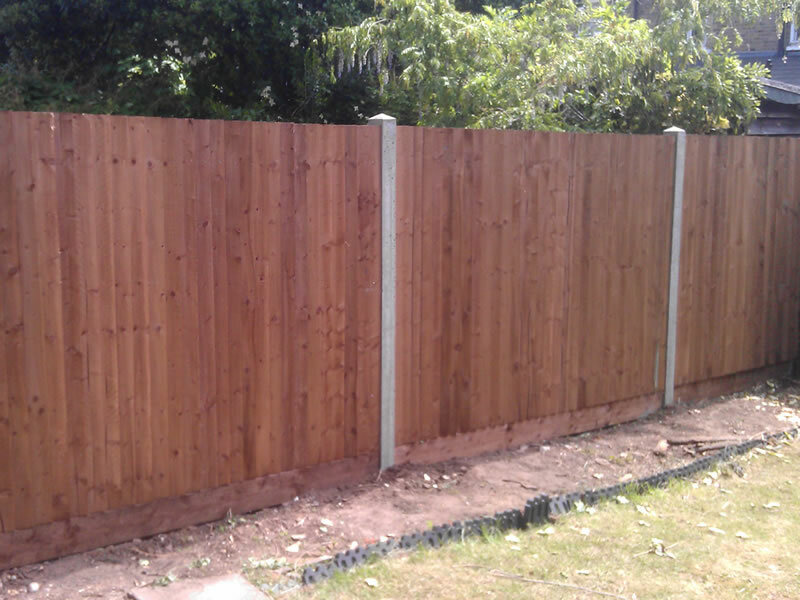 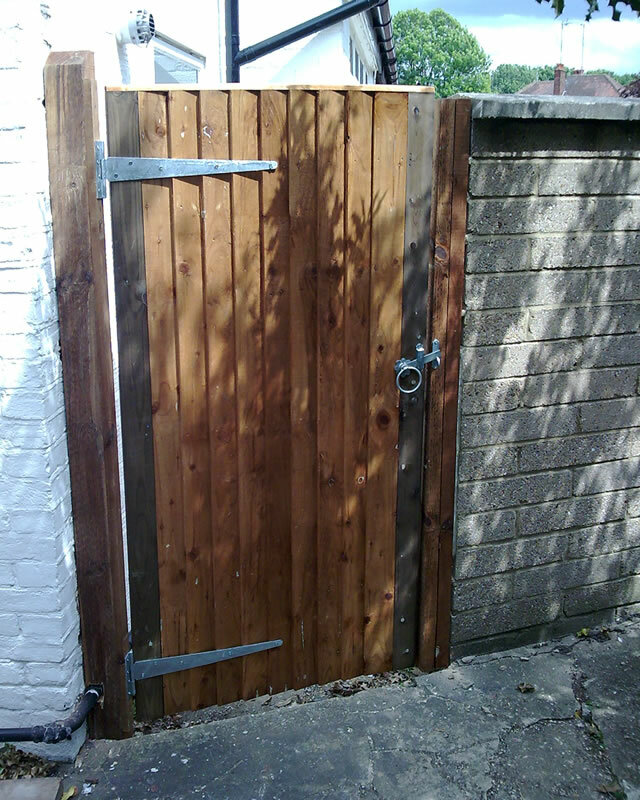 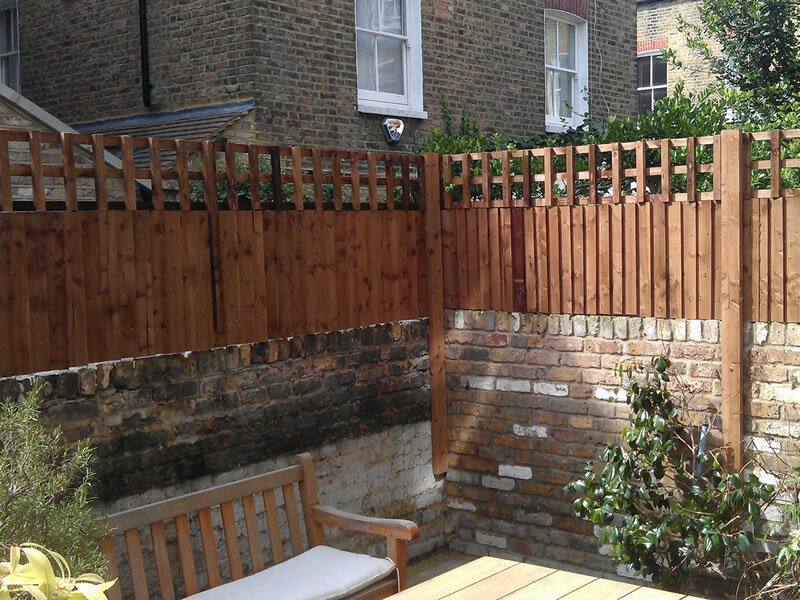 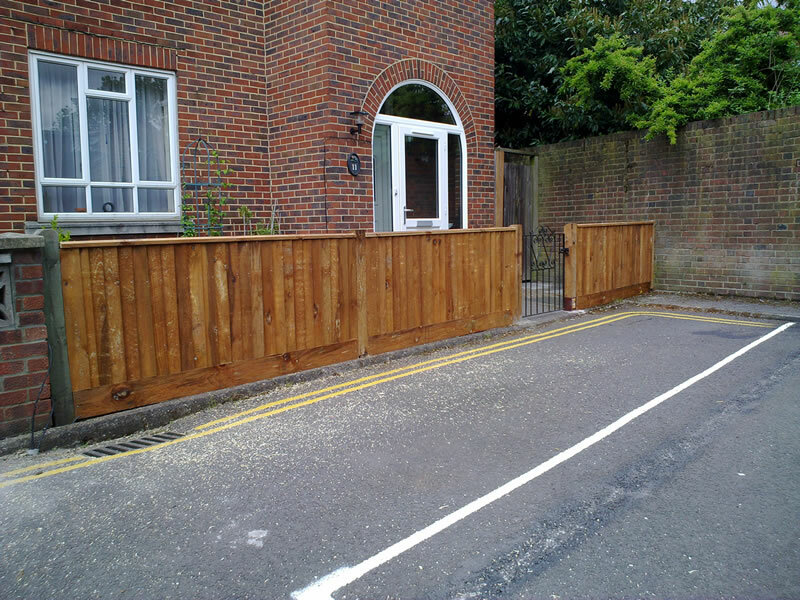 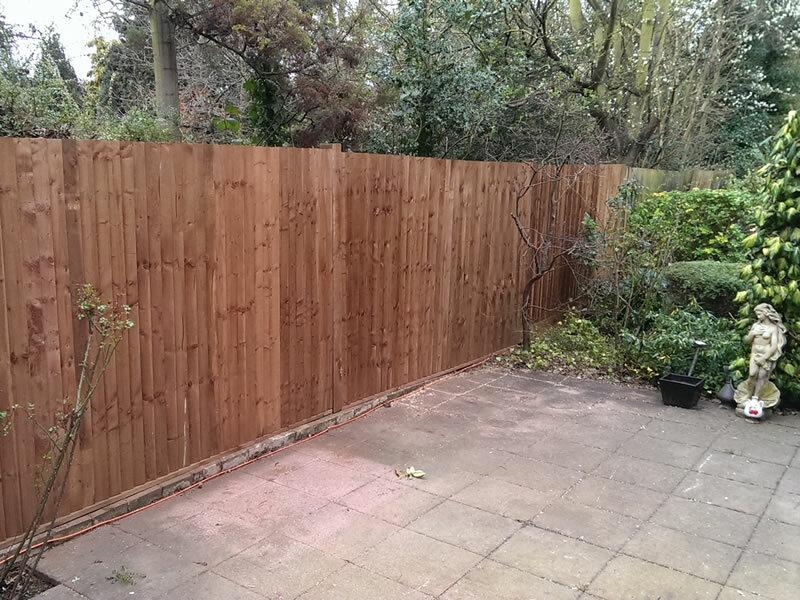 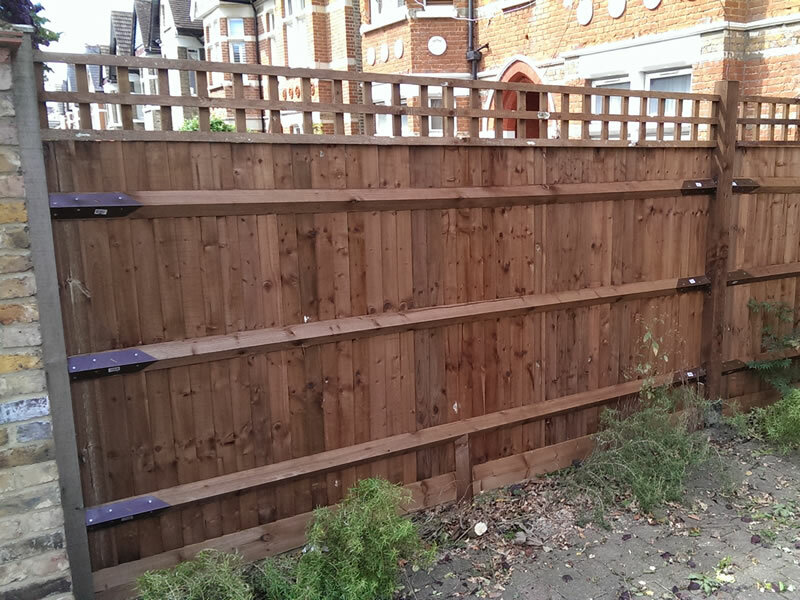 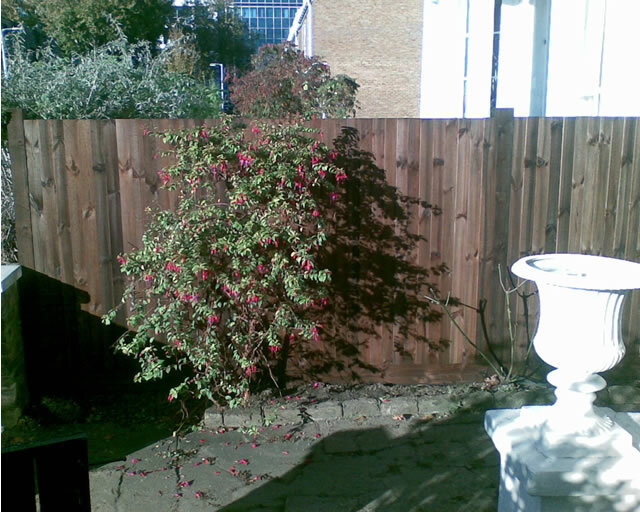 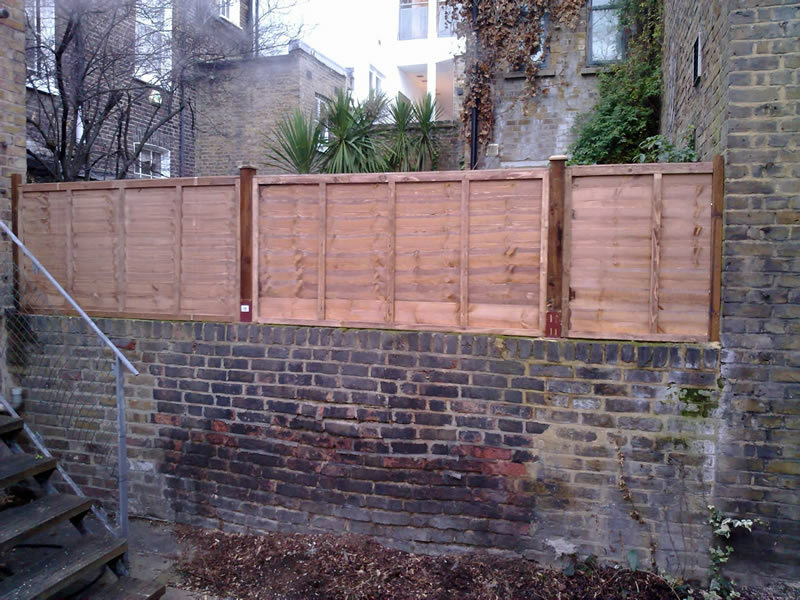 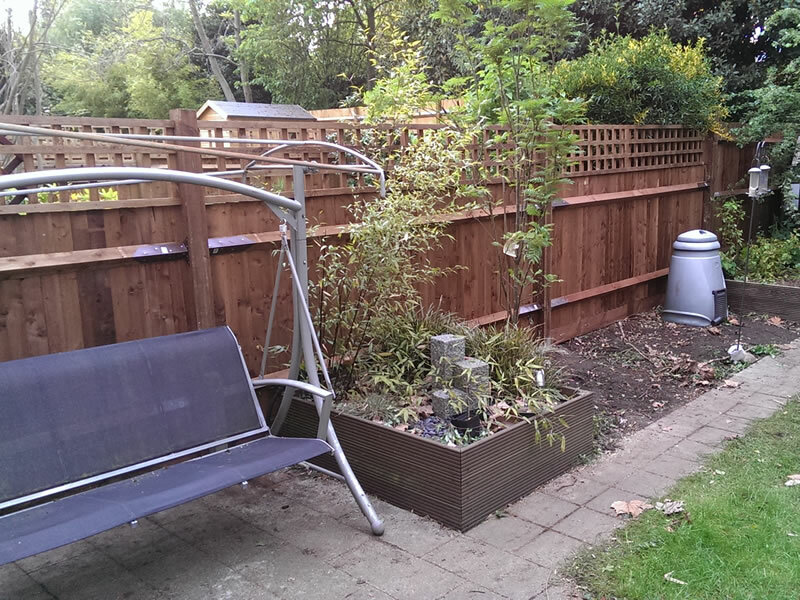 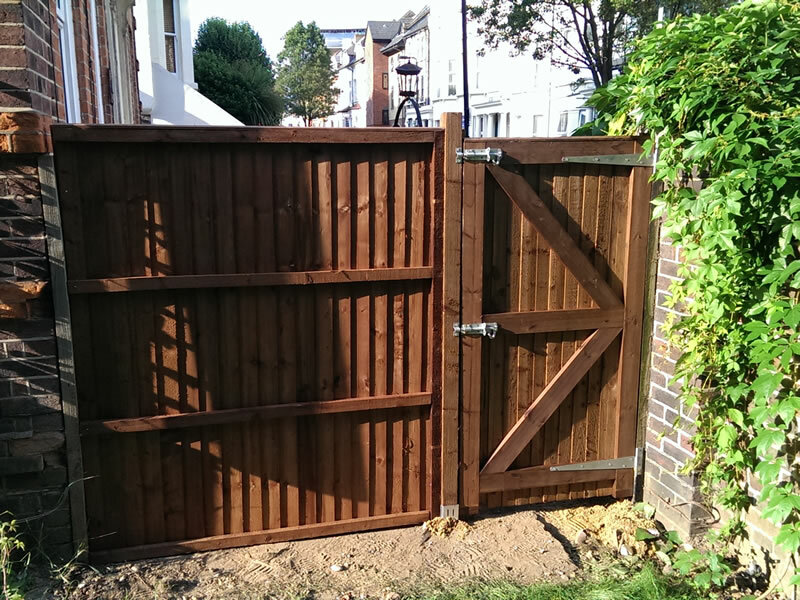 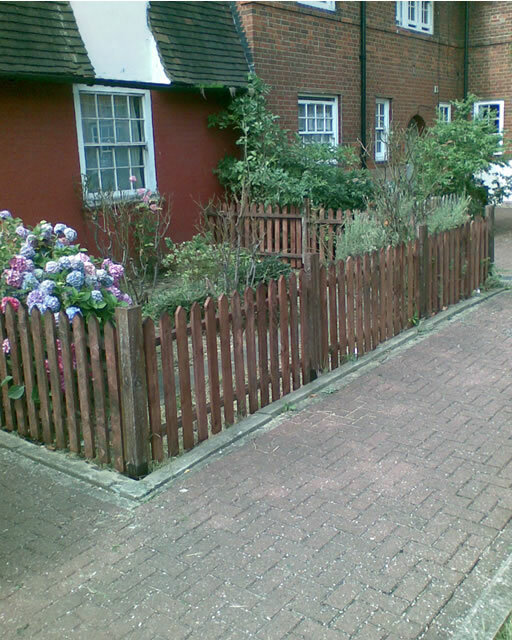 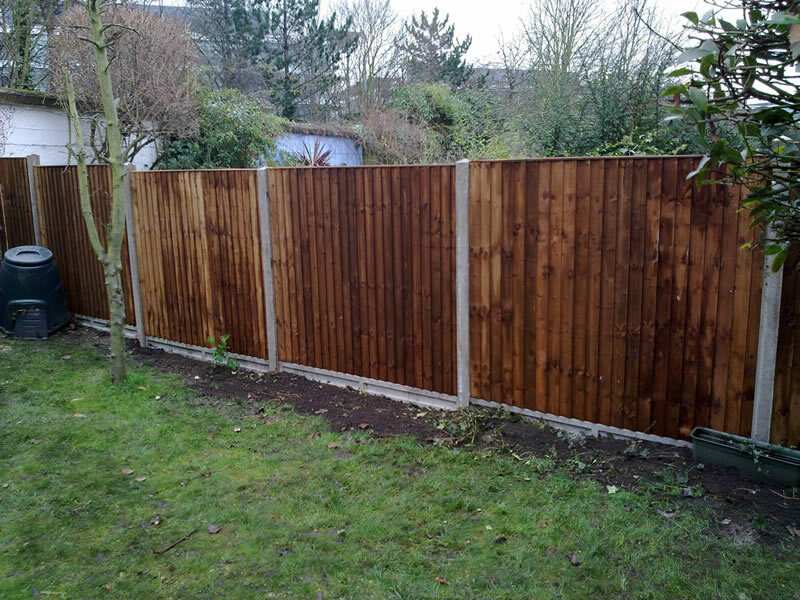 We also provide our professional fencing service in Acton, Barnes, Chiswick, Ealing, Fulham and Putney.